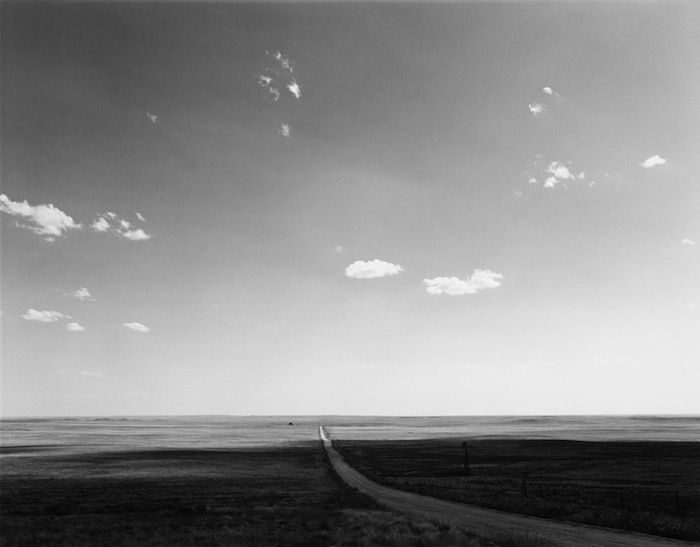 For over four decades Robert Adams has photographed the geography of the American West, finding there a fragile beauty that endures despite our troubled relationship with the natural world. Adams’s photographs are distinguished not only by their economy and lucidity, but also by their mixture of grief and hope. 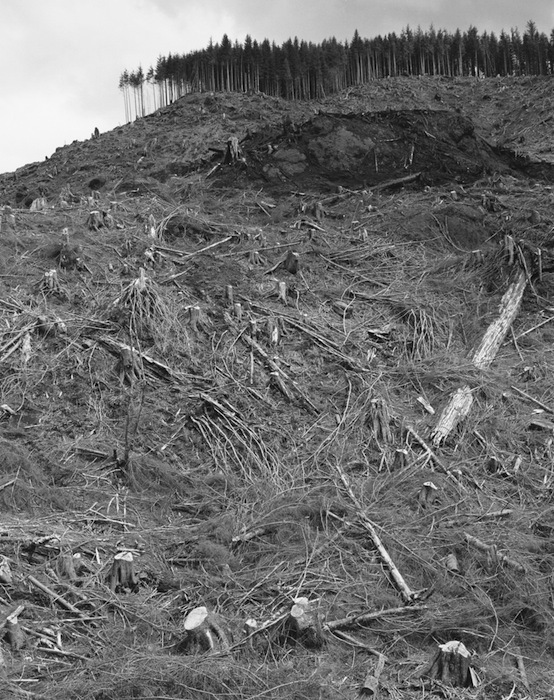 On the one hand, his pictures acknowledge an impoverishing loss of space and silence, and the opportunity they provided for focus; they also record the inhumanity of much that has been built, and the ferocity of our attack on the environment. On the other hand, they remain alert to the startling eloquence of trees, the signs of caring and joy in people, and the redemptive power that sunlight continues to have even as it falls across suburbs. 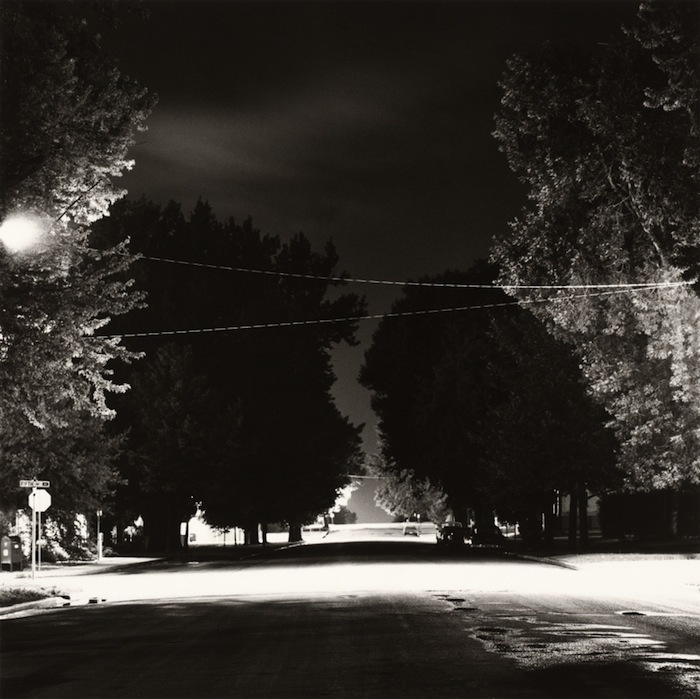 Robert Adams is an Oregon based photographer.